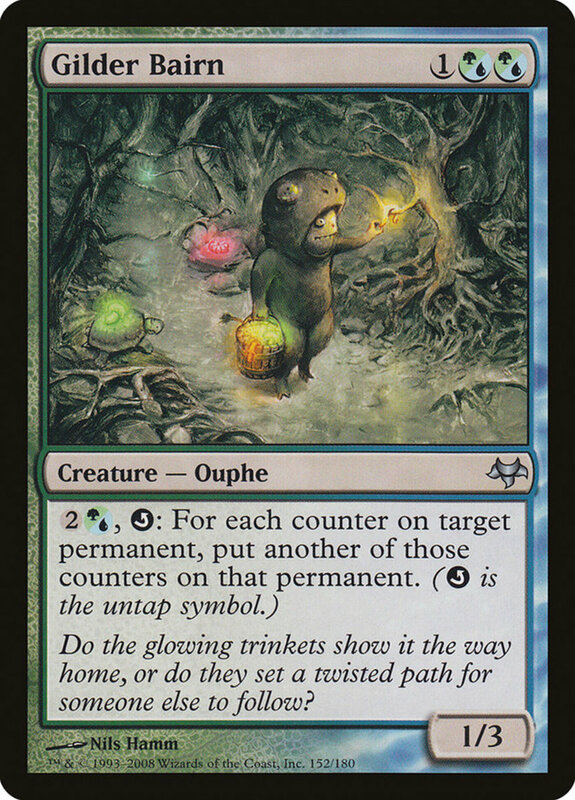 In Magic, many permanents gain various counters throughout play. With the notable exception of creature-weakening -1/-1 counters, these are generally beneficial, buffing monsters with +1/+1 stats, powering artifacts with charges, and fueling planeswalkers with loyalty. Counters are handy because (unlike passive boosts) they're permanent; even if the card that granted them leaves, any distributed counters remain. Many spells naturally gain these throughout play, but you can hasten the process with today's counter-increasing units. Often belonging to the green faction, some need to be played before your counter-bearing units arrive; others function after you've already cast them. 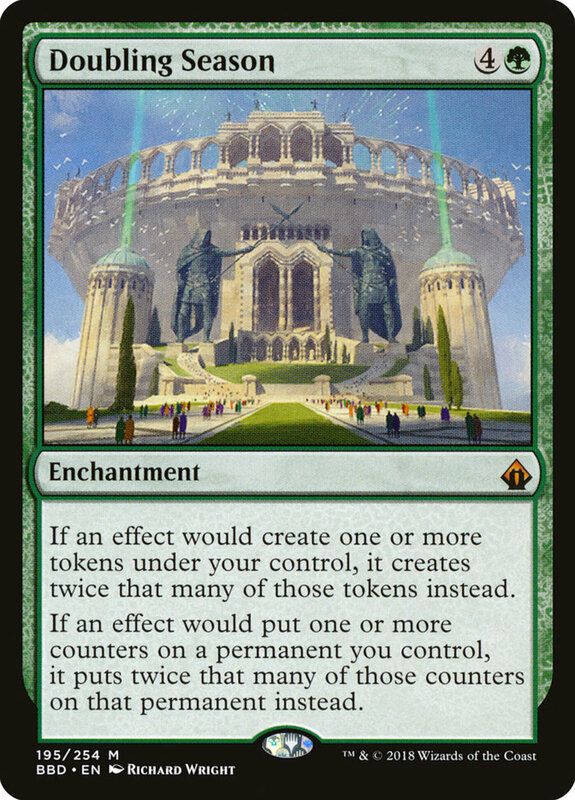 But with dozens of multiplying effects available, which reign supreme? These are the ten best counter-increasing cards in Magic: The Gathering! 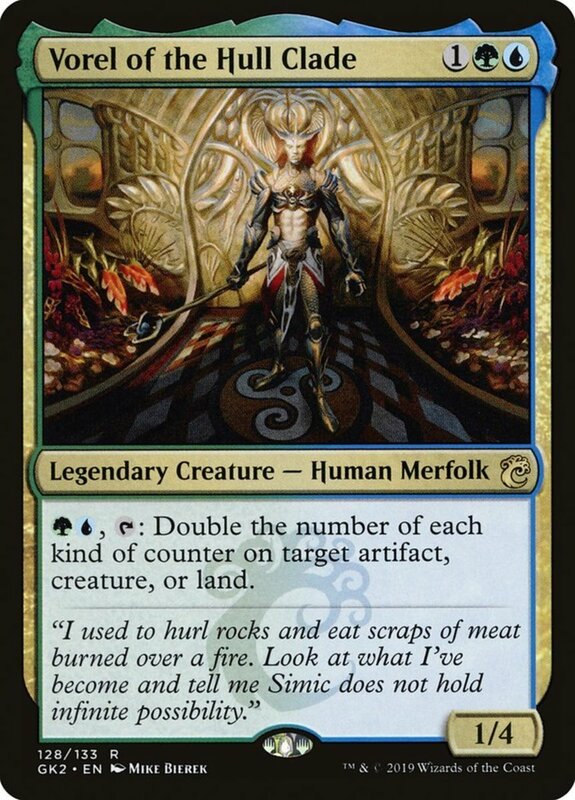 1/4 stats aren't terrible for three mana, and the useful merfolk subtype lets Vorel combo with many of blue's best river-dwellers. 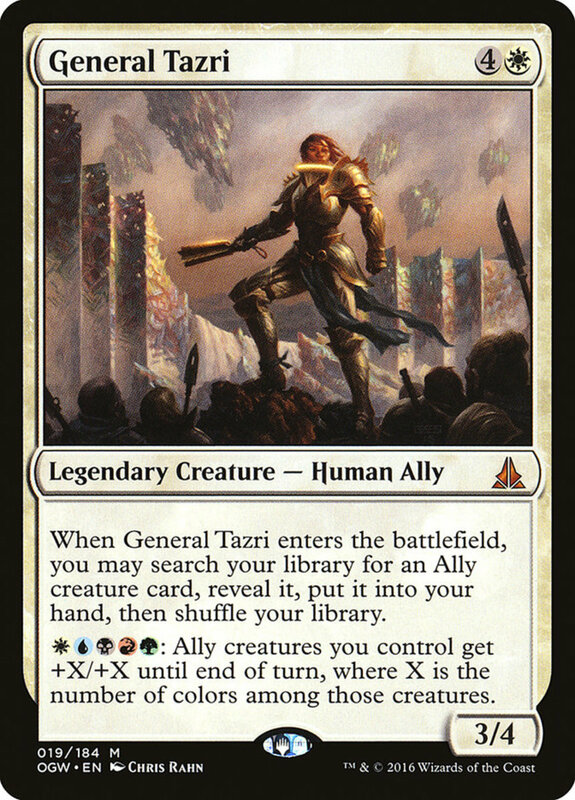 But Vorel really excels with his tap effect, which spends two mana to double the number of counters on an artifact, creature, or land. While it doesn't work on planeswalkers, this adeptly multiplies your +1/+1 bonuses—a common mechanic among blue/green Simic themes. Heroes functions as an instant, letting you catch opponents by surprise, and simply doubles the +1/+1 counters on any creature. 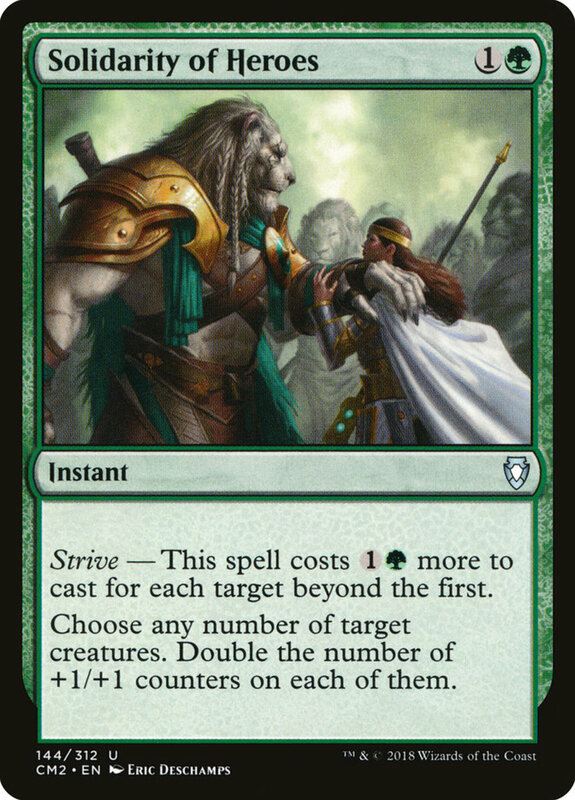 Plus, if you have spare mana, you can duplicate the ability on any number of creatures by paying the strive cost of two more mana for each, scaling well even in the late-game. This deadly serpent wields an impressive 2/3 despite his low cost. 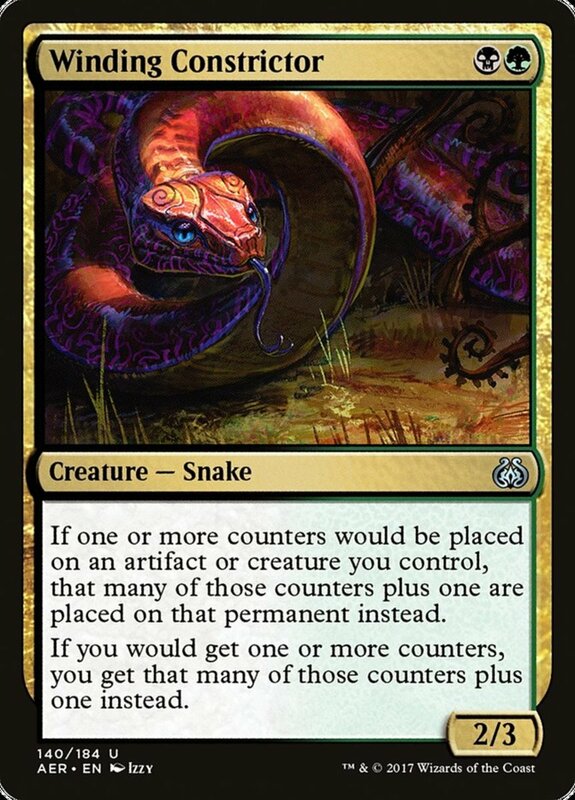 Additionally, whenever your creature, artifact, or you yourself would receive a counter, Constrictor adds an additional counter of that type, quickly bestowing energy and experience counters in addition to +1/+1s and charges. 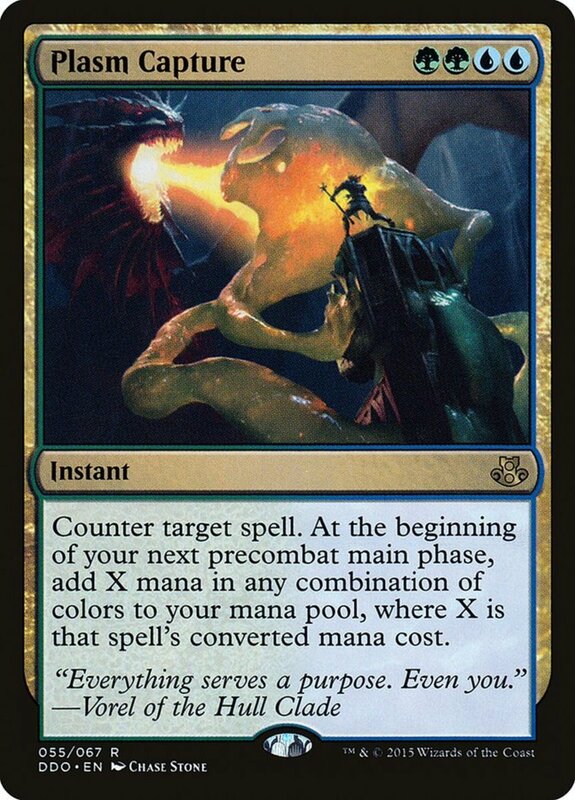 A prime benefit, but note that the effect isn't optional—you and your creatures will suffer additional -1/-1 and poison counters, so watch out for infect decks. Still, Constrictor's a frequent member in my own green/black commander builds, especially since he's much cheaper than today's other cards, costing well under a single dollar! Simple and inexpensive, this enchantment adds an additional +1/+1 counter whenever a creature you control would receive one. While not as powerful as today's other spells, you can cast Scales on your first round and set yourself for upcoming turns. Like other cards, opponents can destroy Scales if they have an appropriate spell, but they'll be trading a removal for a one-cost card—a deal that works in your favor. This black/green duo arrives with a solid 4/4 power/toughness ratio and doubles the amount of +1/+1 counters that are placed on your creatures through other effects. Use this with hydras and other counter-related families to have them enter with twice the power. Thankfully, the effect works only with +1/+1 counters, so any -1/-1 debuffs your opponents distribute won't multiply. 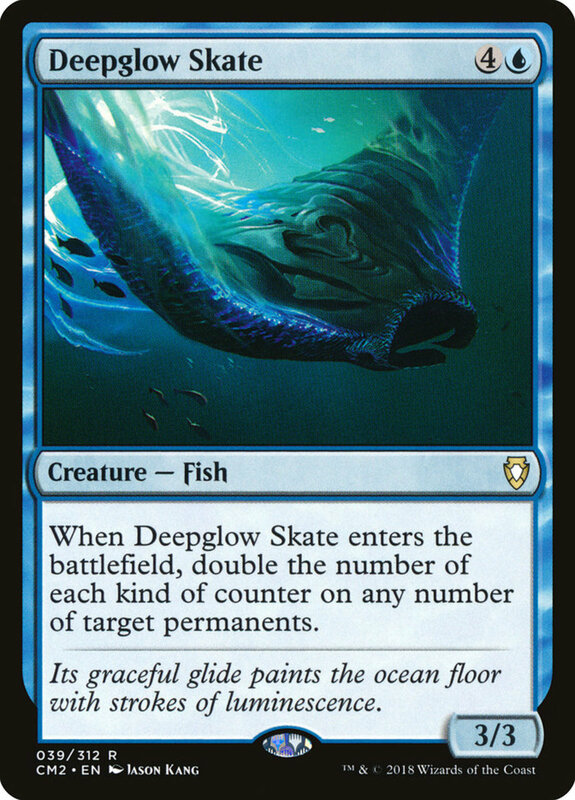 Skate only carries 3/3 stats despite his hefty fee, and his fish subtype isn't particularly useful, but he only needs one blue mana, blending well in multi-color decks. Better yet, when he arrives, you can double the number of counters on any permanents! This works on your own +1/+1s, charges, and even planeswalker loyalty counters. 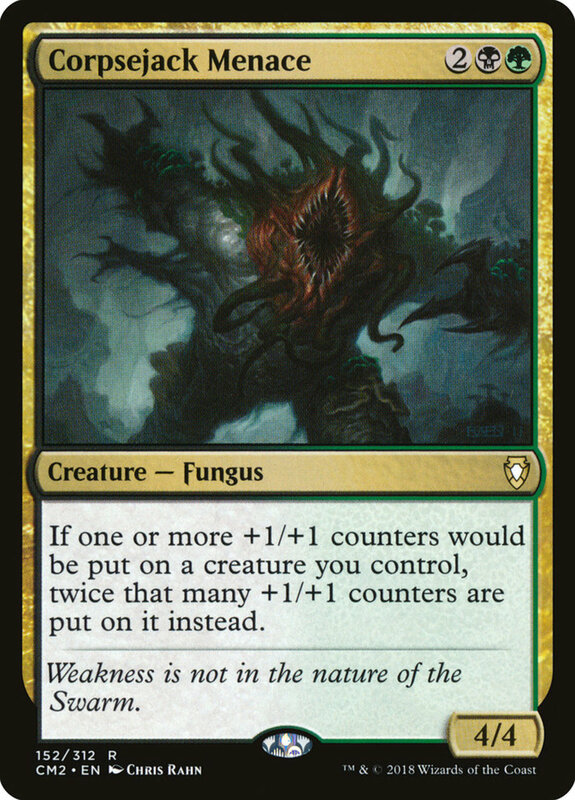 It can even wreak havoc among enemies if you've been placing -1/-1s with infect or wither traits. 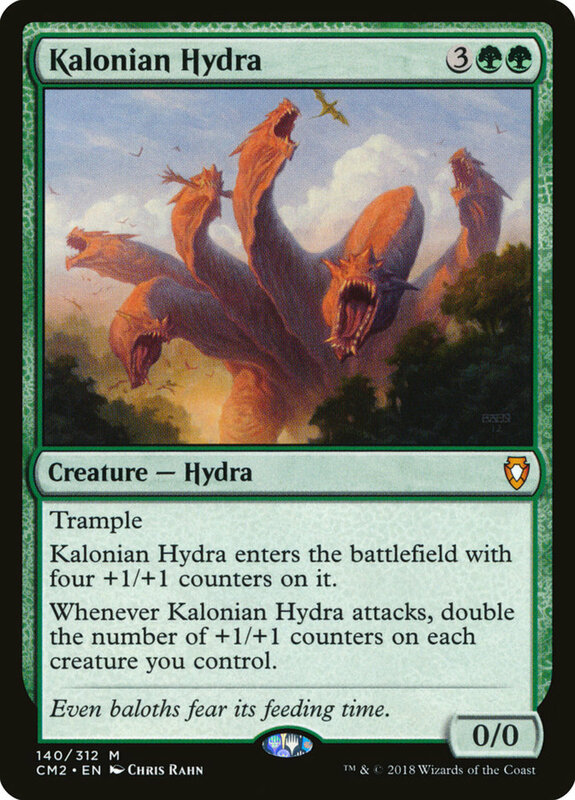 One of the best hydras in the game, Kalonian arrives with four +1/+1 counters and trample, already a fair deal for five mana. Better yet, whenever he attacks, you immediately double the number of +1/+1 counters on all creatures you control—including Kalonian himself! This means he'll essentially swing as an 8/8, then a 16/16 and so on, skillfully buffing your other creatures along the way. 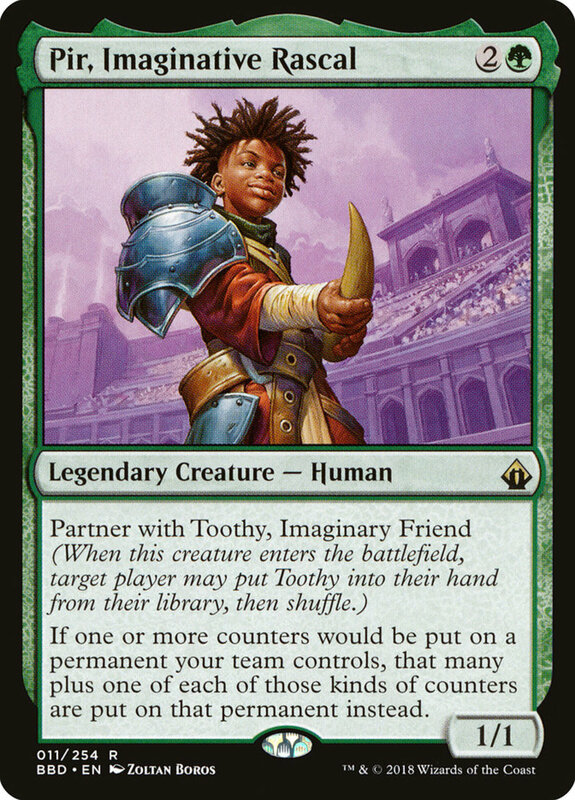 One of the best specifically-paired partners available, Pir may be weak at 1/1, but he adds an additional counter when you, a teammate, or an allied permanent would receive one. Like Winding Constrictor, this has a potential downside, but since Pir's toughness is only one, he wouldn't endure a single -1/-1 counter anyway. 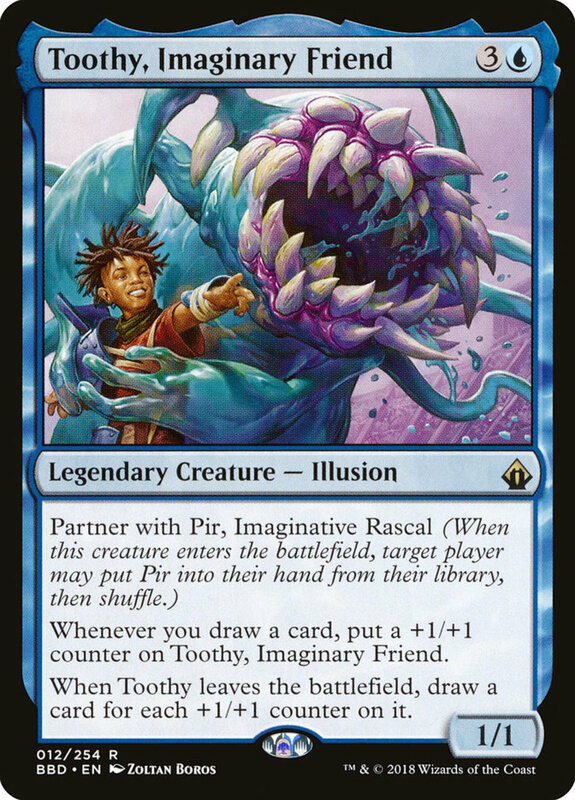 Additionally, when Pir enters the fray, you can add his blue ally "Toothy, Imaginary Friend" from your deck to your hand. Toothy gains a +1/+1 counter whenever you draw; coupled with Pir, he'll rapidly grow to enormous heights. Both are solid cards individually, and their ability to search each other really sets them apart. This infamous enchantment requires a substanial sum of mana, but works well in multi-color decks and offers two formidable benefits. First, you create twice as many tokens as you normal, swiftly multiplying your creature and treasure tokens. Even better, your cards have twice as many counters placed on them. 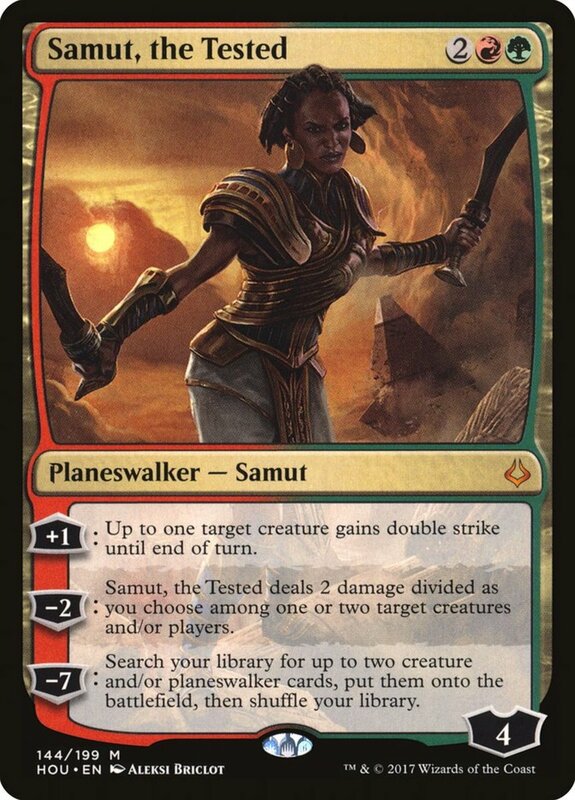 And while there's again a potential trade-off with -1/-1 counters, you'll boost not just creatures but planeswalkers, causing them to enter with doubled loyalty! This infamous theme is dubbed the "superfriends" build, letting you unleash planeswalker ultimates at frightening speeds. While Bairn's 1/3 stats are low for his price, his unique mana symbols accept either blue or green resources, ensuring you're never land-locked out of him. Additionally, he rather than tapping to activate his trait, you untap him and spend three mana. Doing so doubles the types of counters on any permanent, useful for creatures and planeswalkers alike. To get Bairn tapped and primed for his ability, you can simply attack, but if your opponent has a sturdy creature out, try using other devious routes—convoke costs or tap-effects like "Bramblesnap" do the trick. To make good use of today's abilities, try employing creature types that commonly use +1/+1 counters. Favorites include hydras, merfolk, and anything with adapt or evolve, offering numerous self-upgrading factions to exploit. 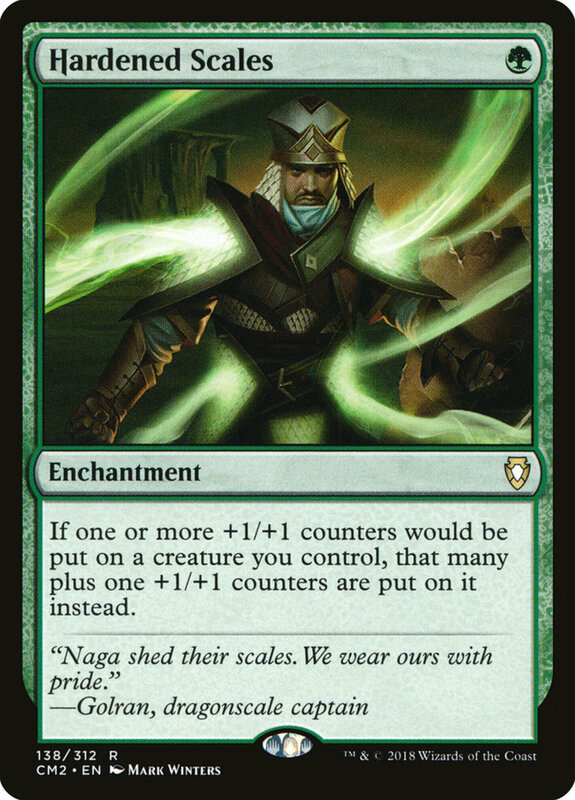 And be sure to proliferate already-present counters with cards like "Atraxa, Praetors' Voice". Remember to defend your buffed units with traits like hexproof and protection; if they're bounced back to hand, you can recast them, but they'll lose any counters they had. 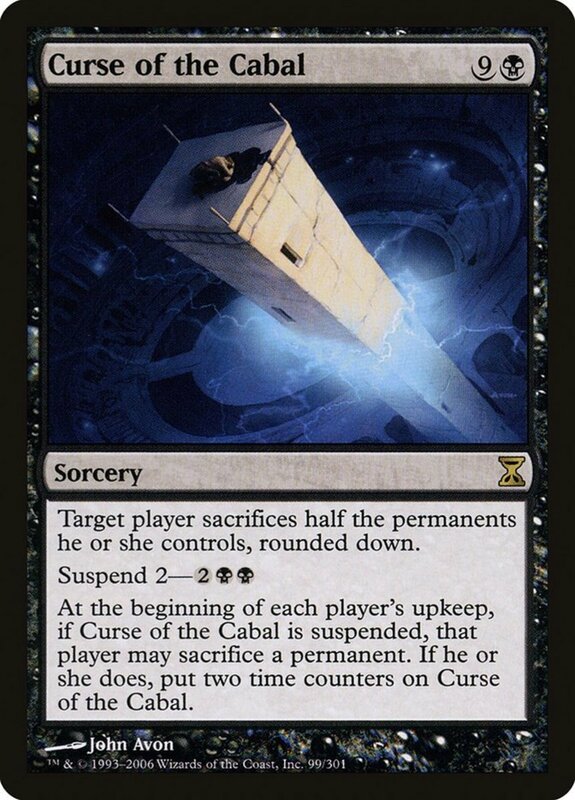 But for now, as we eagerly await Wizards of the Coast's next expansion of counter-spreading spells, vote for your favorite card and I'll see you at our next MTG countdown! Top 10 Red and Green Cards in Magic: The Gathering!